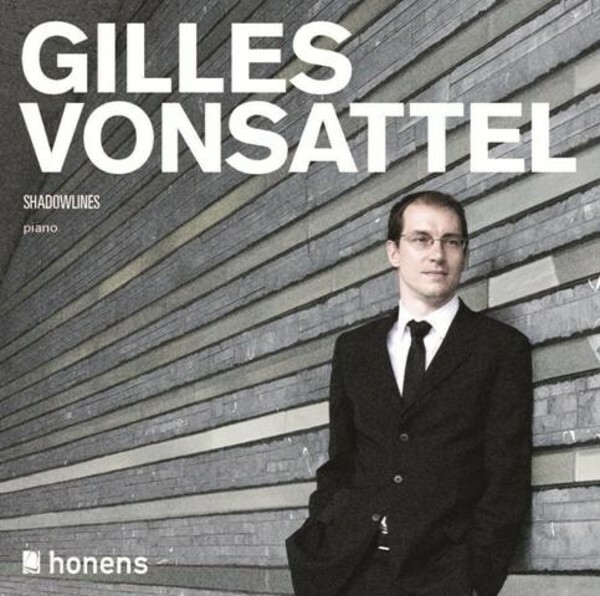 This recital album is Swiss-born American pianist Gilles Vonsattel’s second studio recording on the Honens label. The 2009 Honens Laureate built the recording around George Benjamin’s ‘Shadowlines’ - the composer’s 2001 large scale work for piano. The album also includes works by Debussy, Messiaen, Scarlatti and Webern.